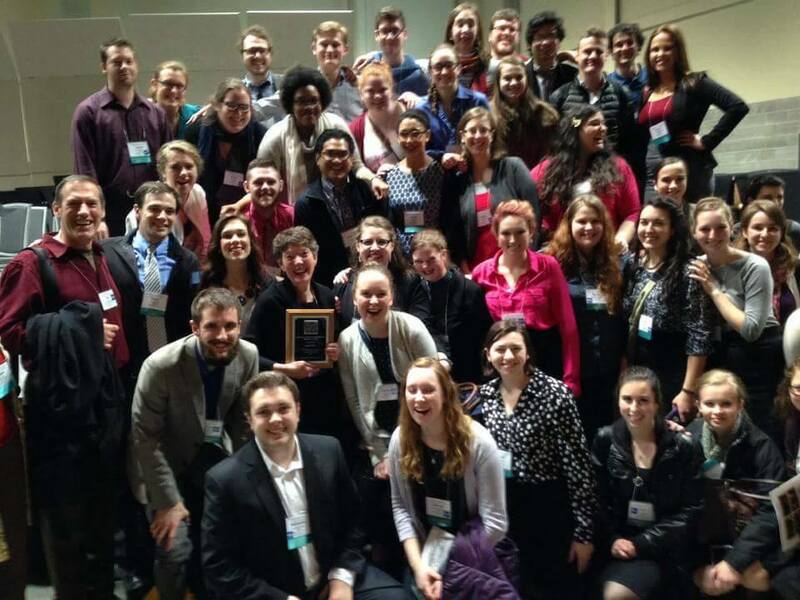 Western Washington University | Help Send CWMEA To Portland NAFME Conference! Help Send CWMEA To Portland NAFME Conference! The NAFME Northwest Division Conference is a music education conference drawing people in from all across the Pacific Northwest and beyond. It provides professional development workshops, vendor expositions, advocacy clinics, networking opportunities, performances and more for our members to attend. Many of the music teachers in the Pacific Northwest will be attending this conference and it is a great opportunity for students to meet their future coworkers and colleagues in the field. 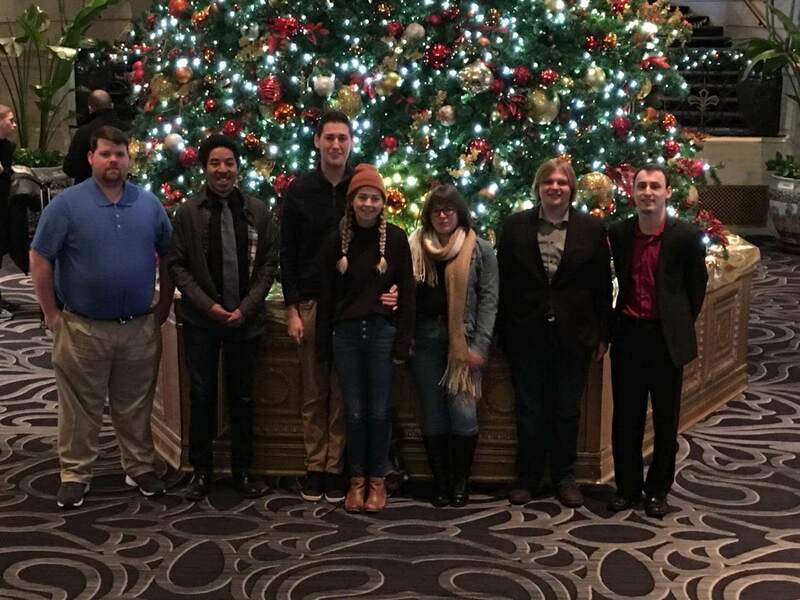 This is an incredibly important and impactful trip for our music education students and the experience is truly invaluable. 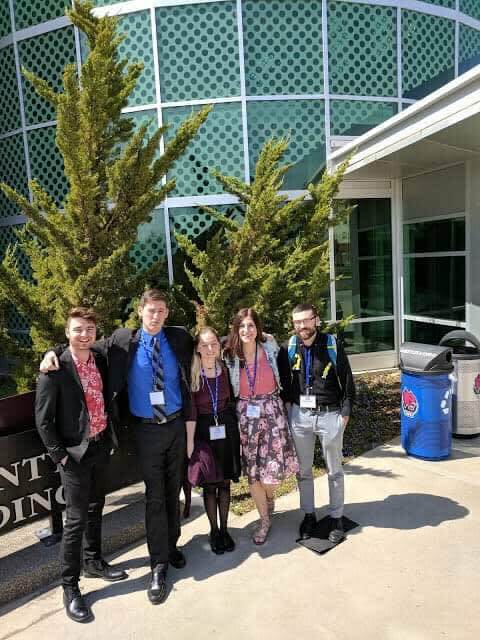 This year we are trying to send approximately 55 students to the conference in Portland Oregon, with as little money out of the students pockets as possible. Any and all donations are greatly appreciated, and every little bit will go a long way toward helping us reach our goal. Donations like these create the foundation for our success. Contributions like this help us greatly and we are all incredibly appreciative! Thank you for your generosity, from the bottom of our hearts WWU's CWMEA thanks you. An incredible donation by an incredible individual. Thank you! You're a real gem, and we appreciate you! You contribution will do a significant amount to help us with this trip and for that we would like to say thank you. Thank you for an absolutely amazing contribution that will take our students a very long way! We will never be able to thank you enough, but we sure will try! Thanks a million!